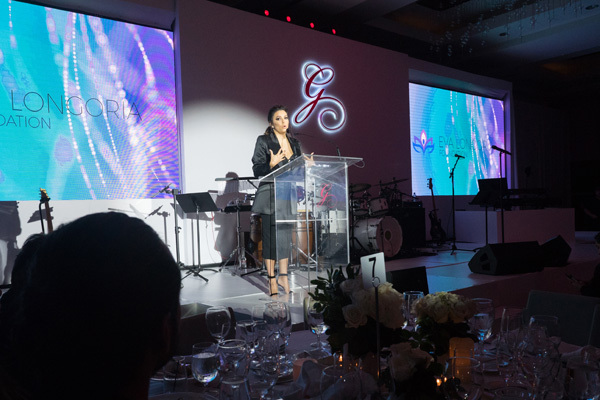 Thanks to donations, the Eva Longoria Foundation has developed educational and entrepreneurial programs to improve the lives of Latin Americans and their families in the US. The Foundation’s vision is to empower Latinas to reach their potential through education and entrepreneurship. The Eva Longoria Foundation’s programs help Latinas excel in school and attend college. Additionally, they provide Latina entrepreneurs with career training, mentorship, capital and opportunity. By investing in Latinas, they hope to build a stronger future for our country.